We are excited to announce a new partnership North Curl Curl Physiotherapy, who are located at 53 Griffin Road North Curl Curl. After being established in 2007 by Ian Gard (Australian Water Polo Physiotherapist), North Curl Curl Physio has gone from strength to strength establishing itself as one of the leading practice on the beaches with a focus on providing elite level sports physiotherapy to the general population. After making the a move to Singapore in 2013, Ian continued as Director of NCCP guiding and advancing the business from overseas. He is now taking his experience full time to Singapore working for OrthoMedPhysio. Dave Sheppard, Matt Geister and Scot Thorn are the joint directors at MGS Manly and will be stepping into Ian’s role at NCCP. They have all been working together over the last few months to make the changeover seamless. 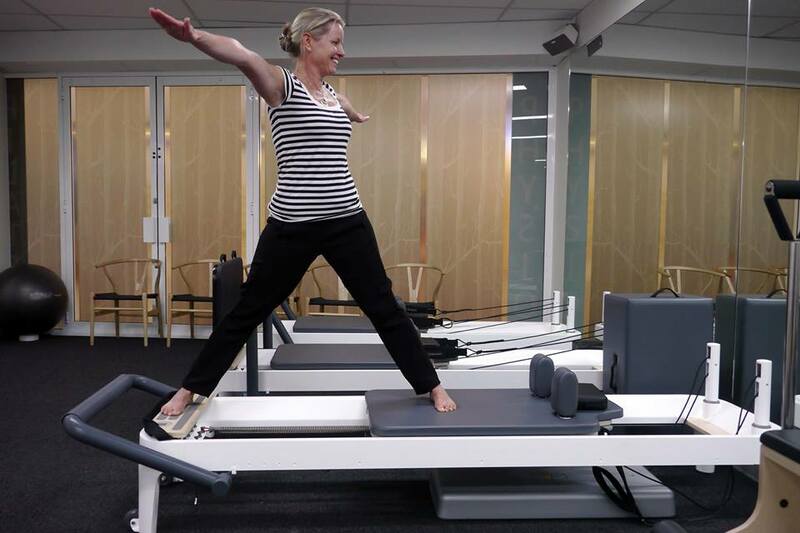 This new partnership aims to further strengthen the reputation of physiotherapy on the Northern Beaches. By working together we will be learning and developing to further improve the high standard of service each location already provides. There is a great team at North Curl Curl Physio ready to look after you. As the link between the three practices grows, we will be working to share our knowledge, skills and experience whilst maintaining each clinics own unique “personality” and specialties, pushing ourselves to improve the quality of physiotherapy available.